Dubai: Emirates is offering special fares that UAE residents can take advantage of during the Eid holidays, with budget rates ranging between Dh1,095 to just a little over Dh2,000. The first day of Eid Al Fitr is expected to fall on June 15, according to astronomers. Emirates' promotional tickets can offer flyers from UAE a saving of a few hundred dirhams to approximately Dh1,000 per economy seat and they’re valid for trips to a number of destinations, including London, Prague, Vienna, Frankfurt, Athens, Singapore, Moscow, Cairo and Beirut, among many others. They’re also valid for travel between the first week of June until around the holidays, depending on the destination. However, travellers need to act fast, as the promotional fares are expiring in 36 hours to three days. 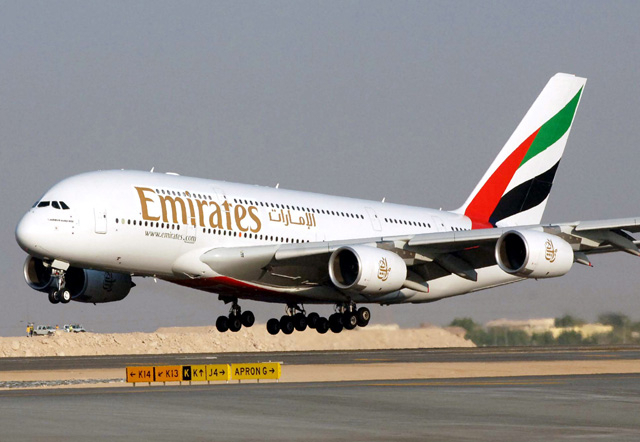 Emirates has just been ranked as one of the most affordable airlines in the world. According to travel planning site Rome2Rio, flying with Emirates would work out cheaper than other budget carriers like flydubai or other large commercial airlines such as Air France, American Airlines, Singapore Airlines and Cathay Pacific. Tickets to a number of popular destinations usually go up to more than Dh3,000 a pop during the peak travel season, or when bookings are done at the last minute.